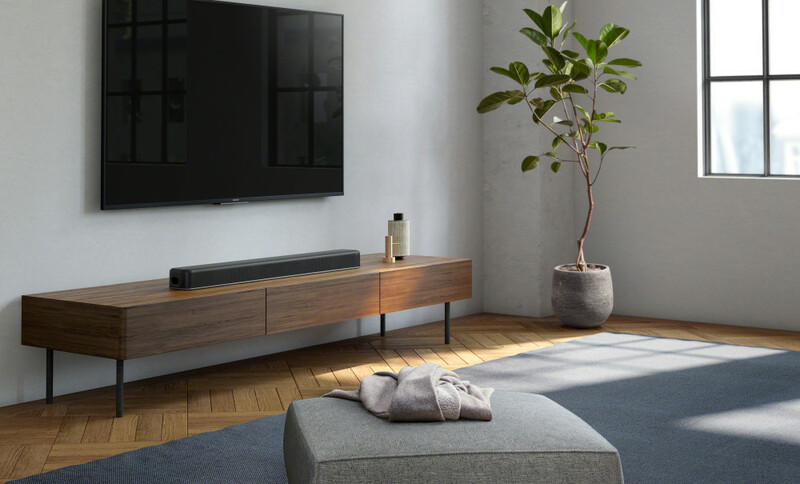 With 320W of high-power sound, the new HT-S350 soundbar delivers impressive surround and deep, powerful bass with its wireless subwoofer. 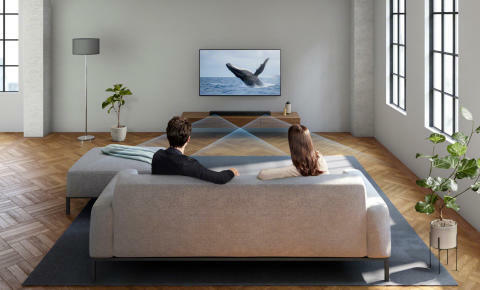 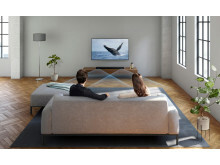 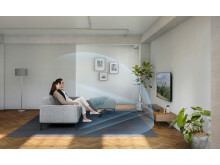 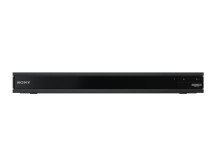 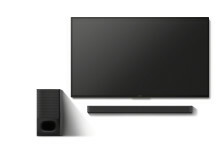 Sony’s unique and improved S-Force PRO Front Surround technology, together with 5.1ch Decode support delivers a wider, more enveloping and accurate surround sound experience than ever before. 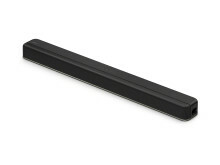 Connect your soundbar to your TV via HDMI ARC for easy remote operation. 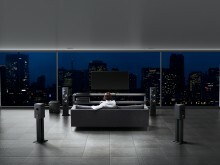 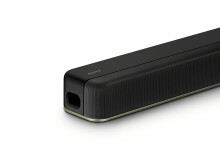 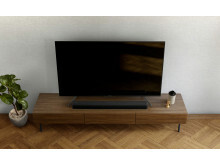 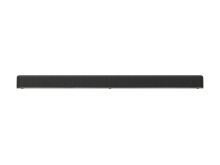 This soundbar also has the BLUETOOTH® connectivity function like the X8500. 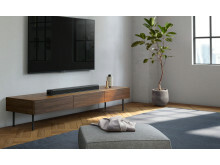 The new X800M2 also supports the latest and highest quality audio formats including Hi-Res Audio.With the X8500 and X800M2 you can achieve the best home cinema experience - seamless pass-through of high-quality Dolby Atmos and DTS:X content ensures the most optimised picture and sound quality. 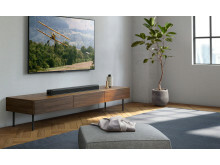 The X800M2 supports 4K streaming services including Netflix, Amazon Prime Video and YouTube. 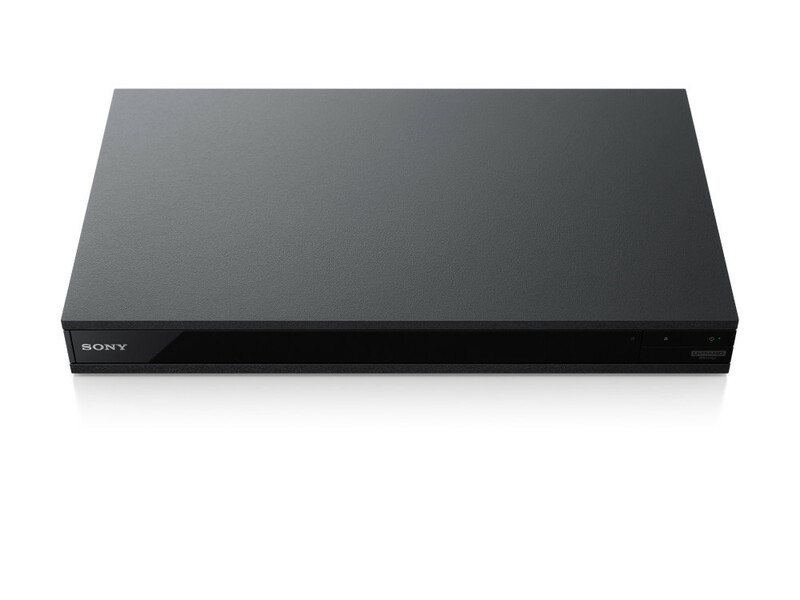 Kick back and watch your favourite shows streamed straight to your TV from your Blu-ray player in ultra-high definition.